The robots are always autonomous! Botball® gives students the tools to develop sophisticated strategies using artificial intelligence with embedded systems. Students will learn to program their robots in advance using C, C++, and Java. No need for power tools or a machine shop. Competitors are at a level playing field with access to all resources. The Botball® game kit provides various parts and pieces that get you going toward building a working robot. 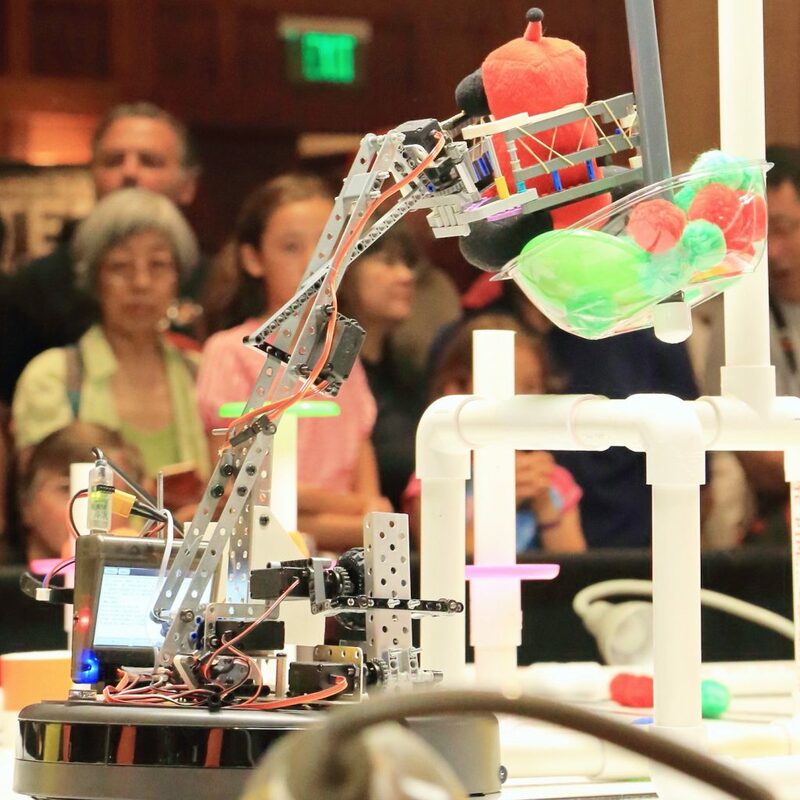 In a recent survey (2011), 86% of Botball® team leaders reported using the building materials, robot controllers, sensors, and motors, for educational activities outside of Botball® throughout the academic year. Botball® prepares teachers and mentors on how to use robotics in their classrooms, curriculum, and community. It will help prepare teachers and mentors to build a foundation that will impact their students for years to come. Autonomous No Remote Controlled Robots! There is no driver! The robot’s actions are based on information from the sensors, combined with the computer program written by the students in advance. Botball® robots are completely autonomous and rely on this computer programming to start, stop, and maneuver on the game board. Each robot uses sensors to detect changes in light, distance, color, and parameters. In order for students to transfer and apply the information and skills they learn in school, they must be able to use that knowledge in a way that is meaningful to them. By designing, building, programming, and documenting robots, students use science, engineering, technology, math, and language arts skills in a collaborative hands-on project that reinforces their learning. The kit includes an iRobot® Create robot base (similar to the Roomba robot vacuum cleaner), LEGO® pieces, compatible metal parts, motors, servos, a multitude of sensors, a camera for use with the built in computer vision system, and all the tools required so that students can complete the mechanical construction of their robots without the need for power tools or a machine shop. This helps level the playing field amongst competitors with different access to these resources. In a recent survey, 86% of Botball® team leaders reported using these components for educational activities outside of Botball® throughout the academic year. Teachers who know how to use robotics to teach STEM and have appropriate educational materials can impact students for years. 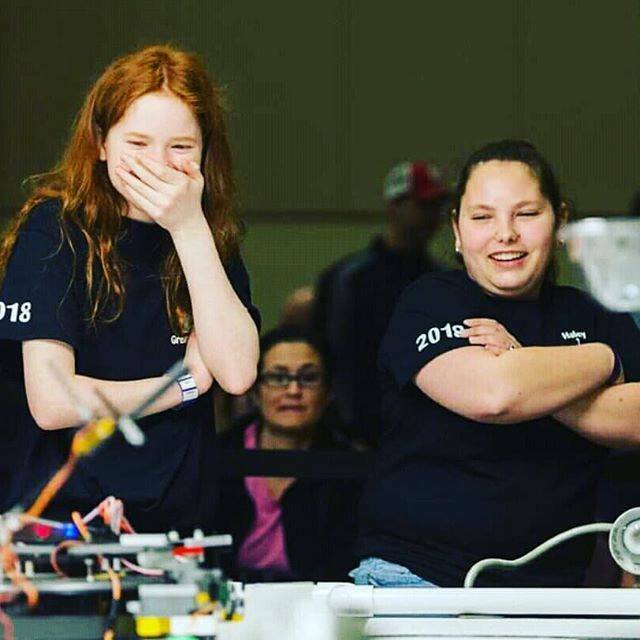 That’s why every Botball® region hosts a hands-on professional development workshop for educators, developed and taught by professional roboticists. The hands-on workshop is designed to empower teachers enabling them to teach their students how to apply the engineering design process and improve their computational thinking skills as they design, construct and write code to control their robots. Curriculum is aligned to Next Generation Science and Common Core math standards and provides a framework within which teams can be successful. After the workshop, the KISS Institute for Practical Robotics provides technical support and advice throughout the Botball® season.